falketind Alpha60 Jacket (M) is rated 4.5 out of 5 by 26. Vår nye og letteste, mest pustende isolasjonsjakke til herre. Kan brukes alene eller i kombinasjon med en ytterjakke. 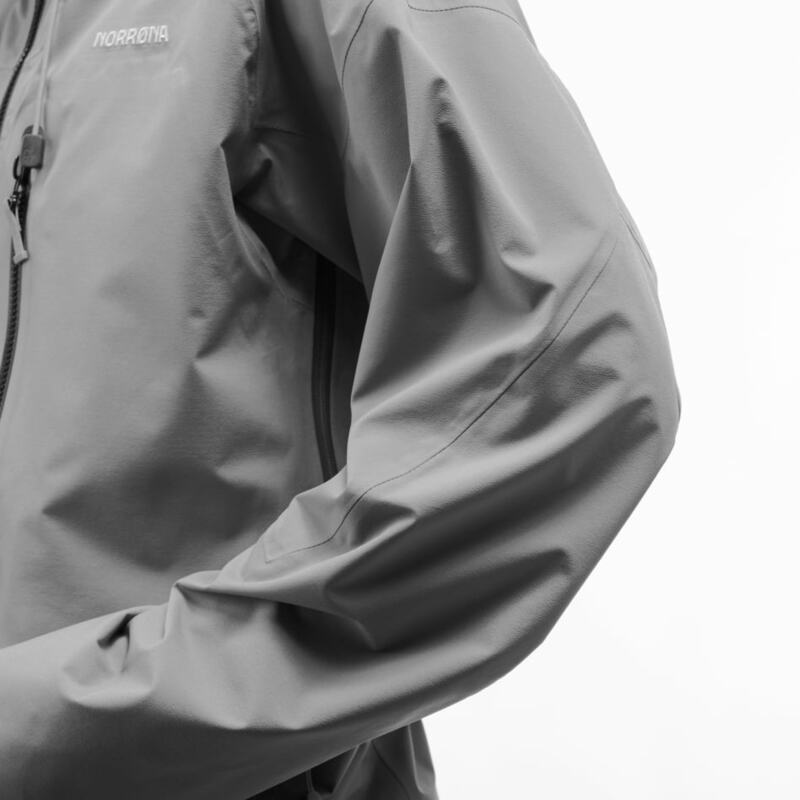 Polartec® Alpha® 60 gir god isolasjon selv om den er våt, den tørker raskt og har høyere varme-til-vekt-verdi enn fleece. 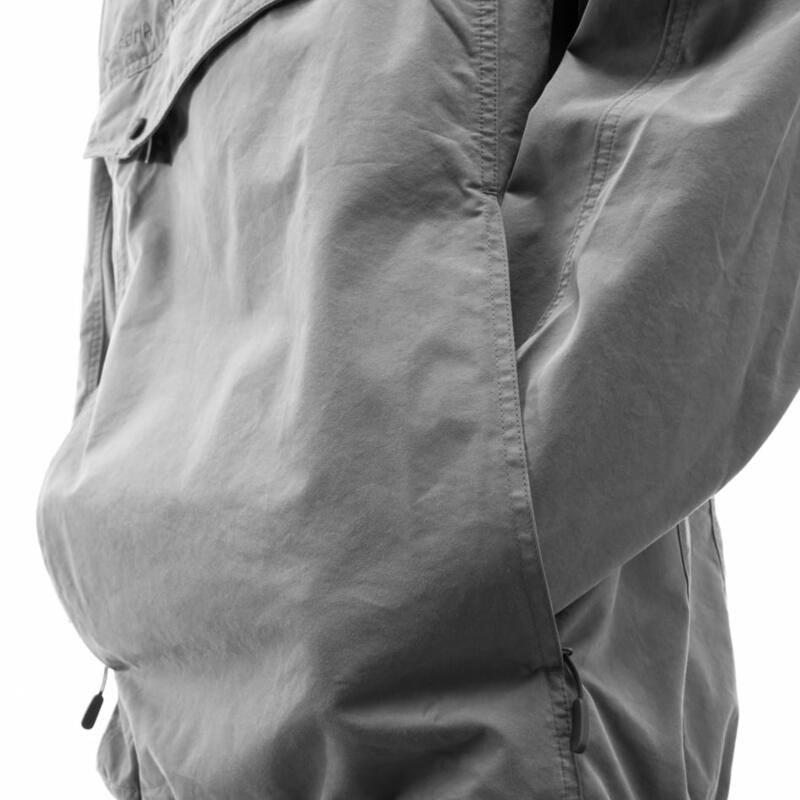 Sidepaneler og ermeavslutninger i Polartec® Power Stretch®, varm og værbeskyttende krage og to håndvarmelommer. Rated 5 out of 5 by eirikr from superb product very ingenious This product is great. Very light, very breathable, just enough heat. Very good idea to have combined the advantage of a jacket with a small intake of heat but very breathable. This allows me to use it continuously in ski touring without layer over it (and just a woolen layer underneath). Its limit: it could be a little windbreaker, when you arrive at the pass or the summit, if the wind blows, it is not enough, especially if it is already very wet. (It would be better ...) But it is a layer that dries very quickly too. I hope it will be solid in time because the outer layer is very thin and the shoulders will not be worn by the backpack. 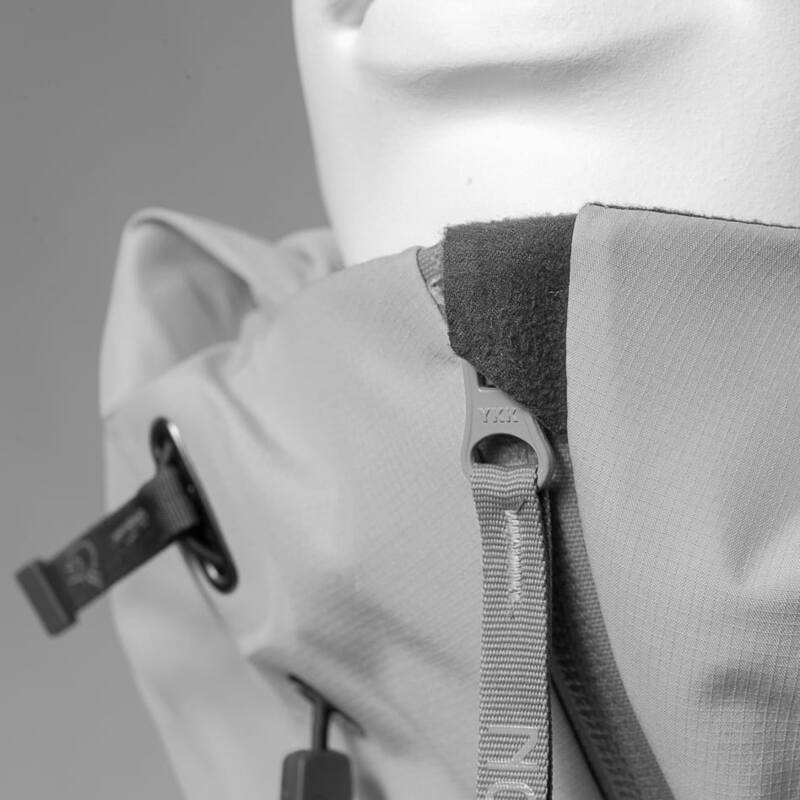 The zip is also very light and it is used several times a day so I trust Norrona (but we could have thicker zip on the mountain clothes). My model is older and does not fit in the pocket, I think it's even better with the new! The Alpha60 is really good, it looks very thin and I hope it will be durable too because for now the whole is perfect! Thank you for this very beautiful and very ingenious product! Rated 5 out of 5 by Phil Bumblebee from Great versatile jacket Bought a couple of month ago (I like the crimson red :-), this jacket is awesome for running, cycling, hiking, etc., in colder days. It is very light and easily packed in its own pocket. If you happen to be under short heavy showers it is not a real issue, it stays dry on the inside and dries very quickly. Rated 5 out of 5 by polcrim from Light jacket I bought this as mid layer under my lofoten shell. It’s really light and thin, in cold days, just downhill skiing, I need an extra inner layer, but it’s perfect for mild and sunny days. 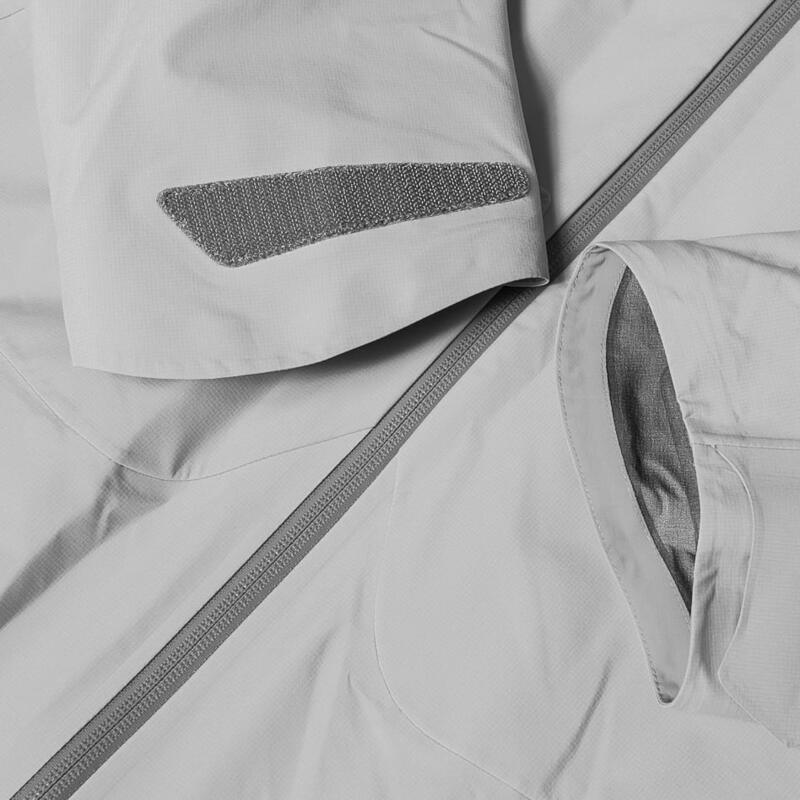 It’s very easy to pack, and will be perfect for summer hiking. Rated 4 out of 5 by Vanilkr from Great jacket! I bought it for one month for ski touring and trail running: very nice because of breathability for intense effort and enough warm for cold weather. I use it as second layer and very happy with it!